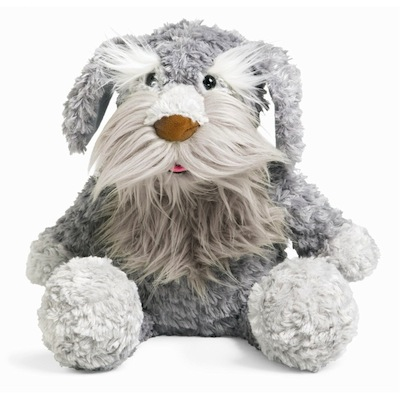 Jim Henson and Manhattan Toy are happy to introduce Sprocket, Plush Character. Sprocket is the Doc's faithful sheeepdog who embodies man's best friend and often catches Gobo in the act of retrieving discarded postcard from Uncle inches Traveling inches Matt. Sprocket is on of the inhabitants of Fraggle Rock, he along with the other Fraggles are tiny humanoid creatures about 18 inches tall. They live in system of caves called Fraggle Rock that are filled with all manner of creatures and features, and which seem to connect to at least two different worlds that exist in different dimensions of time and space. Fraggles live very carefree life, spending most of theri time playing, exploring and generally enjoying themselves.